Folding Machine CFM 500. 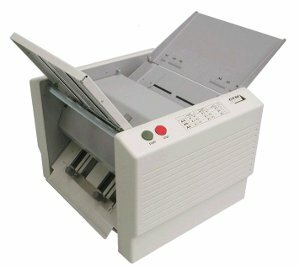 Effective machine designed for paper folding up to A4 size. 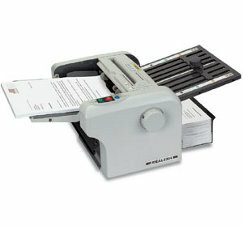 Ideal equipment for small offices and copy shops offering 3 types of folds. 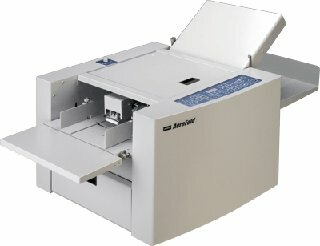 Versatile desktop Folding The EP-42F is a top quality desktop folder that accommodates up to A3-size paper. Folding Machine CFM 600. 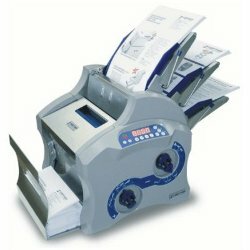 Very efficient machine for paper folding up to A3 size. Easily manipulated unit allowing users to make as much as 6 types of folds. Folding Machine CFM 650. 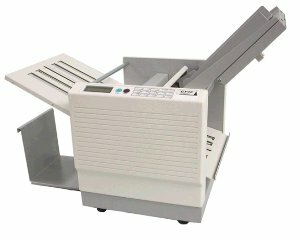 Very efficient machine for paper folding up to A3 size. Easily manipulated unit allows users to make as much as 6 types of folds. 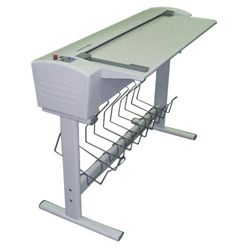 Folding Machine TF MULTI plus (up to A4) . The innovative table top folder - three in one. Three feeding stations can be combined individually. This enables a new dimension of applications. 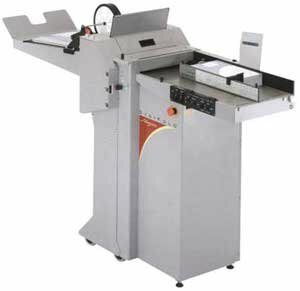 The PM 125 map folding machine will save you a lot of time. Very easy to use, just introduce the map in the machine, put the lever back and forward a few times and the map is folded. 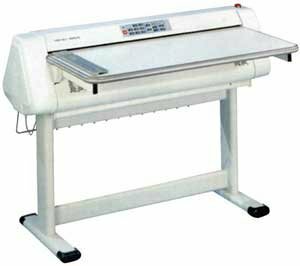 ELCTRICAL MAP FOLDING MACHINE 920S. Can perform cross folding. Max. folding width : 950mm. Speed : 10M/min (A0 in 10 sec). Paper thicknes : from 80 up to 110gr. 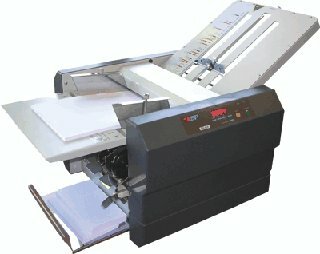 Suitable for normal, thermal, and plotter paper. UCHIDA’s New Paper Folding Machine The Aerofold. 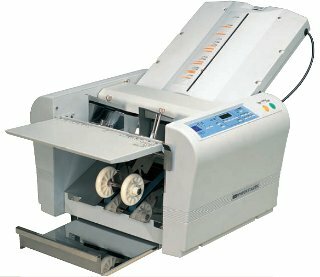 Its belt suction feeding system can fold up to SRA3 size of various types of papers, such as offset, coated, art, digital printed papers and more. Folder RBS-MAJOR. The perfect air feed folder for smaller format folding. 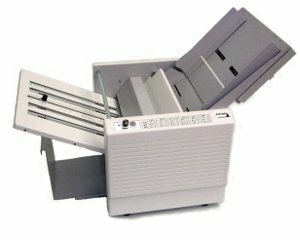 Folder DOCUFOLD MK2. 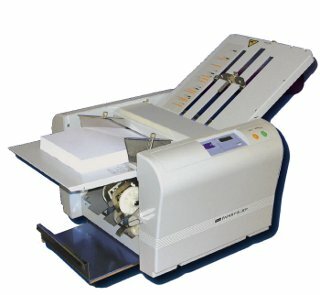 The latest generation Morgana folder is the DocuFold. 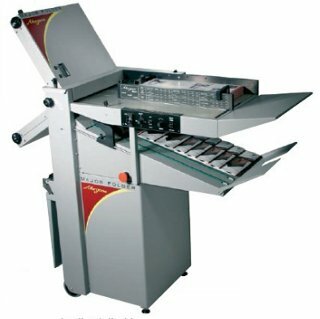 ELECTRICAL MAP FOLDING MACHINE 920H. 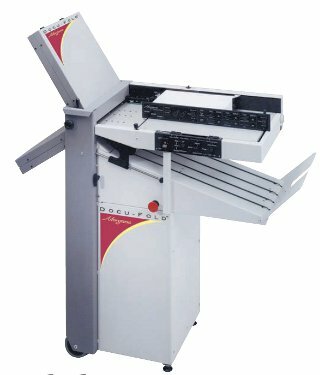 Fast map folding machine : 35M/min (A0 in 5 sec). 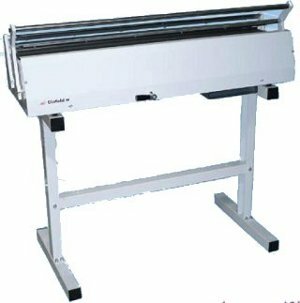 Max folding width : 95cm. Suitable for normal, thermal and plotter papers from 80 to 110 gr.